Our latest trip to YNP was on May 6 thru May 16, 2008. My wife and I try to make Yellowstone at least once a year, usually in the fall. Our previous trip was the first 2 weeks of October, 2007. The May, 2008 trip was the first for us in the spring. It was an amazing trip. Wildlife was everywhere and was always on the move after a long hard winter. We left there last October with snow everwhere and arrived this May with it still snowing. A record snowfall was recorded with reports that it was the most in 30 years. The country was in very bad need of moisture. We concentrated our photography in the Roosevelt, Tower and Lamar Valley. As you can see by the gallery that we were able to photograph a variety of wildlife in many different settings. 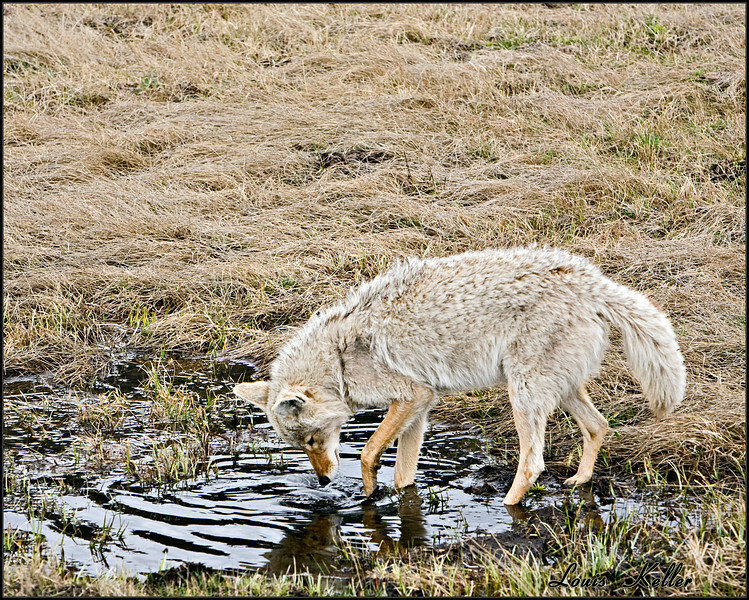 Spring time activities by the Wildlife of YNP.